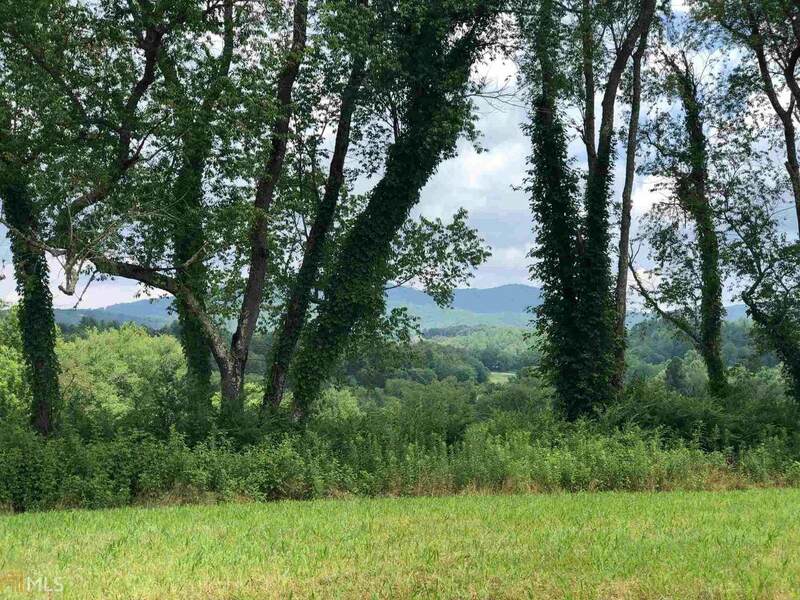 Gorgeous year round views from lot 107 ! Flat cleared area for your house will save you money ! 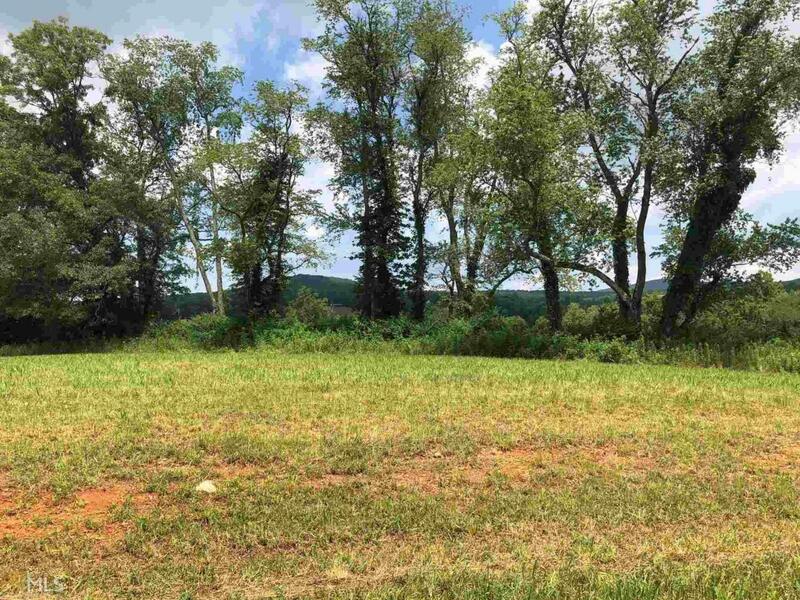 Beautiful lot in the gated Blairsville/Union County community of Owen Glen at the Professional Old Union Golf Course. Amenities include gated entrance, community pool and Clubhouse. Tennis courts, walking trails and outdoor firepit/picnic areas. Membership not mandatory to join Golf Course. Gentle and level and easy to build on with reasonable restrictions. 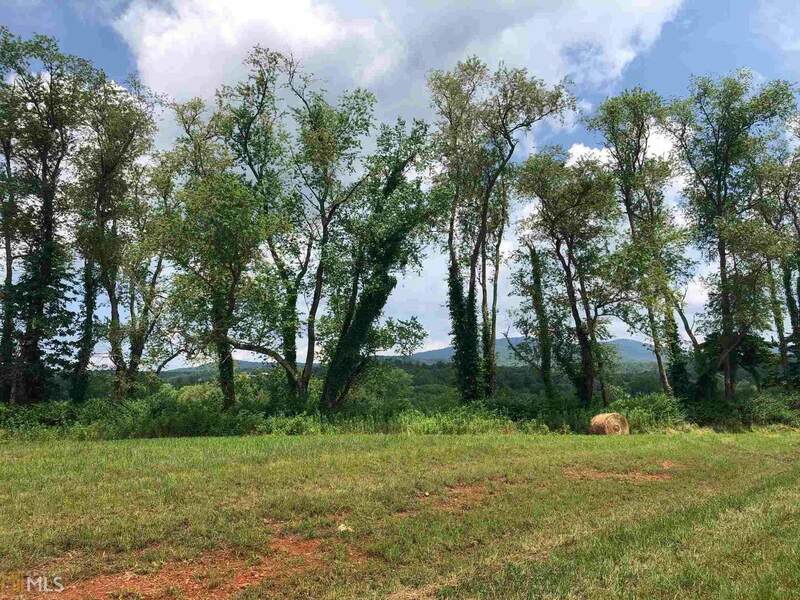 Invest in the only community of its kind in Blairsville surrounded by new and beautiful homes. Convenient location to Blairsville or Murphy NC with year round access.